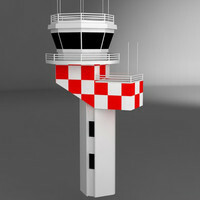 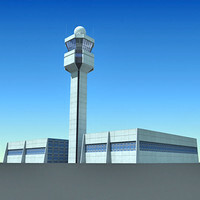 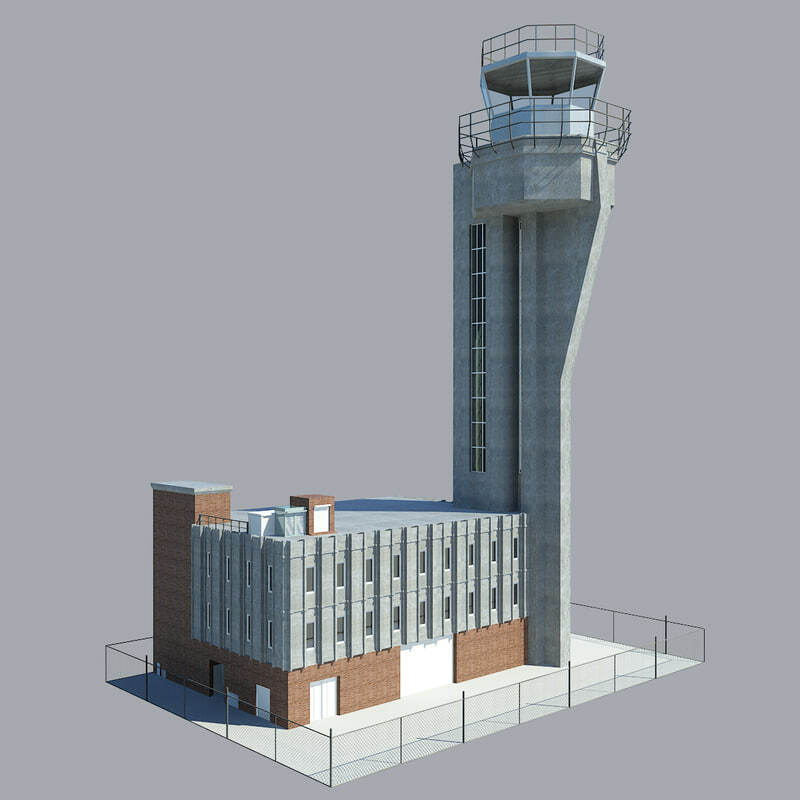 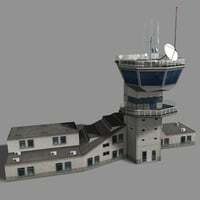 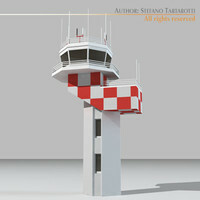 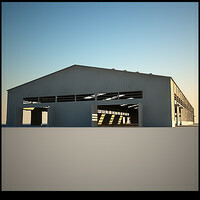 This is high detailed model of an airport control tower modeled in 3ds max 2012 and rendered with mentalray. 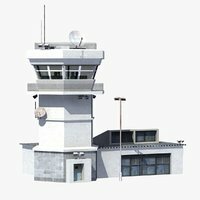 All the textures and their maps are included package. 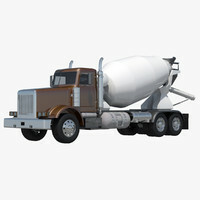 Materials available as well. 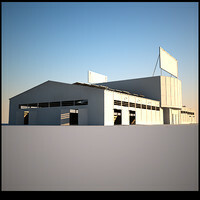 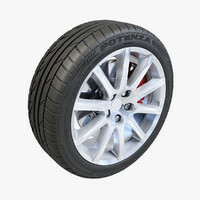 Light setups included too and are available for mentalray, that comes with any 3ds max 2012 standard instalation, so you are ready to render the model as it is. 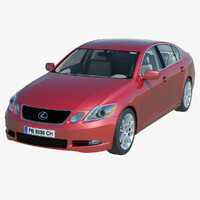 Additional features like photographic exposure control, white balance with physical sky and sun are included too. 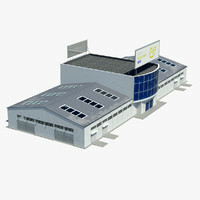 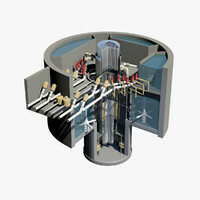 The model is grouped in parts for easy use and manipulation as needed.